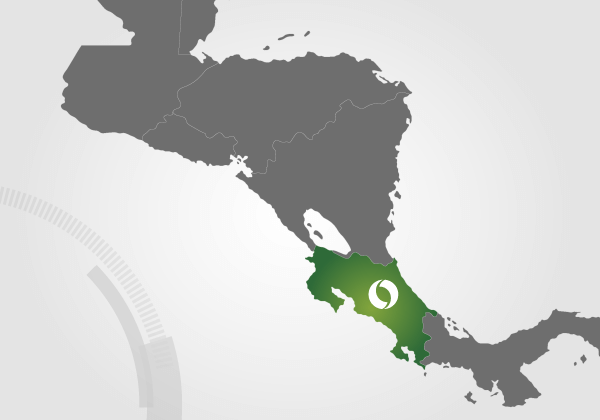 With a popular nearshore location for companies from North America, and a strategic offshore location for Europe, The Republic of Costa Rica is strategically situated in Central America. It has been long known for its democratic, economic, political stability and substantial investment in public education, being one of the few nations without an army, and a leader in environmental protection policies. 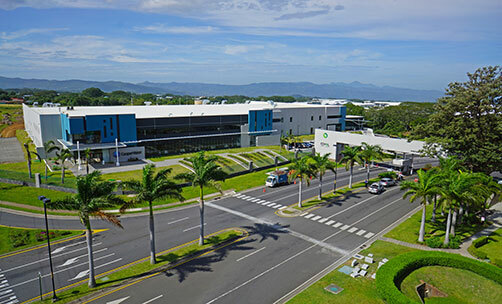 Costa Rica is a strategic destination for more than 250 leading enterprises that have chosen our country as a place in which to establish their operations. 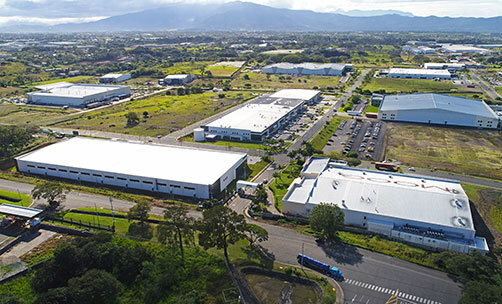 Thanks to the economic development of the country, Costa Rica has become the preferred destination in Latin America for investment companies seeking to install new operations or expand current ones. Coyol Free Zone is an area where free zone benefits apply, including the special free zone incentives for medical devices companies which can provide up to 8 years’ full exemption on income tax plus 4 additional years of partial exemptions for qualifying companies. A streamlined approval and agile customs procedures allow an efficient operation under the Free Zone system in CFZ, resulting in more than $1.5 billion exports in 2017. No custom duties on imports/exports. Competitive tax on royalties and fees. Full exemptions on the imports of goods necessary for operation of the company. 100% income tax exemption for the first 8-year period. Tax exemptions on domestic purchases of goods and services. Get to know more about the incentives here at: CINDE Costa Rica.